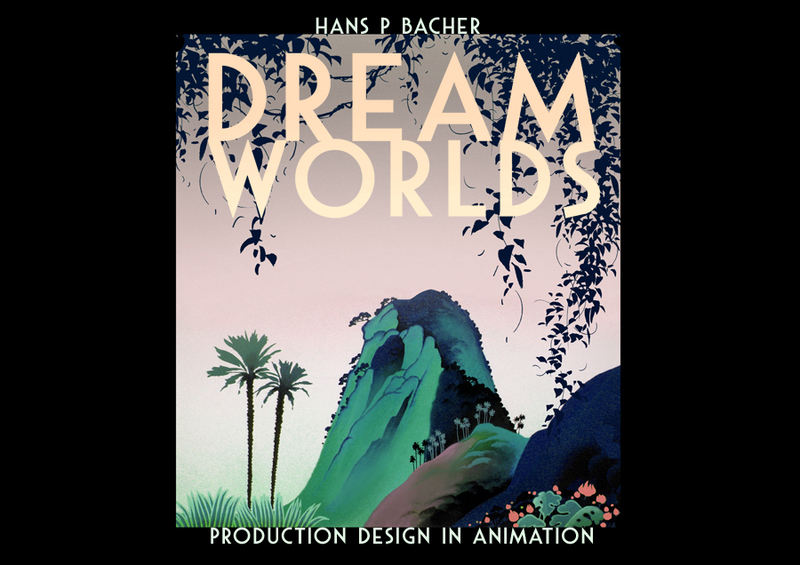 Dream Worlds: Production Design for Animation by Hans P. Bacher is "A truly unique visual delight offering insight into the development of animation classics like Bambi, Beauty and the Beast, The Lion King, Lilo and Stitch as well as a tantalizing examination of unfinished Disney projects." as stated on Barnes & Noble's website. Before I share a few of the things I took away from this read I just want to acknowledge that Pacher's work is completely breathtaking and inspiring. It is a shame that the energy of his concept work didn't find its way into the films he worked on as often and as rich as they should have been. Pacher emphasizes the importance of framing the background elements within a shot. He uses Cinderella as an example of how the "background elements lean toward the characters." He encourages asking questions when watching films such as: "Why did they use that lens here with that size and how did the cut from one shot to the next? How did they connect character following the dialogue and the story? ( On camera-angles) How was the camera positioned? At eye-level? Or is it an up-shot, to a cut to a down-shot? And why?" Pacher offered a few simple tricks to establishing interesting compositions that helped to progress the story. I appreciate the artwork from the so much so that as he says to study the greats, I am challenging myself to recreate no less than 3 of his pieces as showcased in the book. I believe that by studying and then recreating some of his work I will gain a better understanding as to how to approach the production design work for my short. So thank you to Mr. Pacher for writing such an informative book and sharing your craft with individuals like myself that are actively pursuing their career in animation! May 10 PIXAR FAQ: What do you look for in Animators?